This compact, dual-voltage, versatile TIG200-DC supplies individual a simple selection of controls to precisely establish the welder to do under a variety of scenarios. 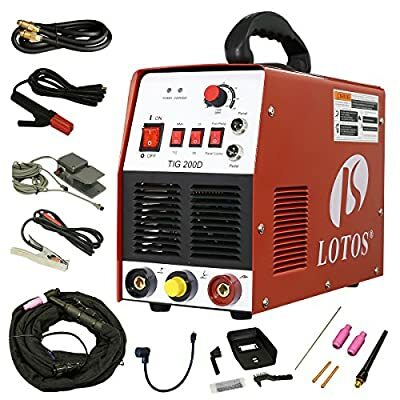 It enables individual to conveniently change from 220V to 110V with the included adapter plug and generates DC 200 amps for TIG and Stick welding. 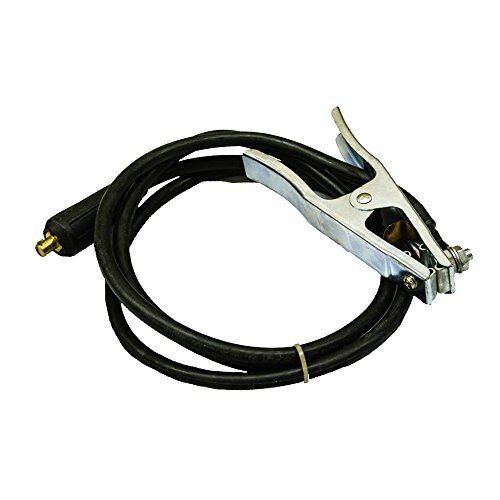 It is excellent for an expert or a weekend lover that is aiming to get industrial high quality attributes in a hardworking, economical welder. 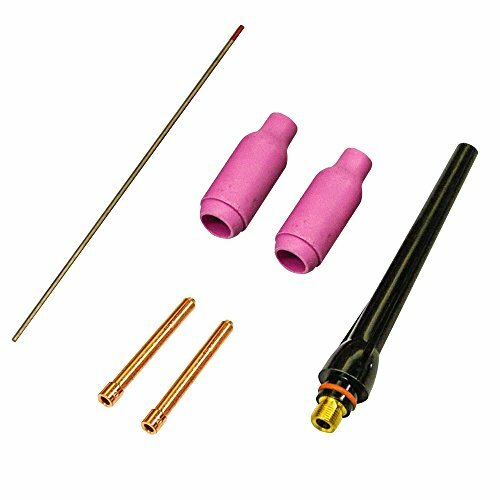 Numerous Usage Feature: could bond stainless-steel, carbon steel, copper, other color metal and conventional electric welding. Its transfer efficiency is above 85 percent. Rated Output:@220V TIG:17.6V/(10~190)A; MMA Stick:28.4V/(30~185)A; Transfer efficiency above 85 percent.Input Voltage:110~220V AC, Dual Frequency ( 50Hz/60Hz )(Auto Detected No Switch is necessary). Multi Use: MMA Stick/Tig Function. Can weld stainless/carbon steel, copper and other color metal. 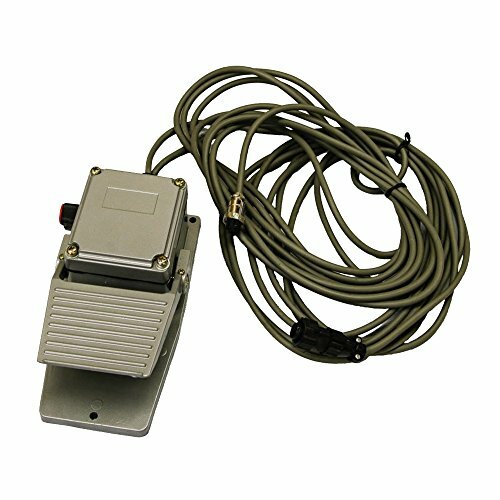 Arcing Way: HF; Both HF start hand torch control and precise foot pedal welding heat control. Certification: CE, CCC, CSA and ISO-9001 certification; ETL Approved.